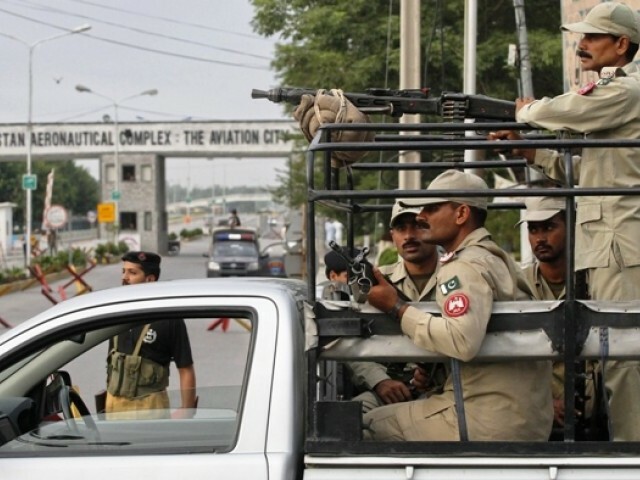 Heavily armed fanatics attacked PAF base Minhas at Kamra. All the infiltrators were killed. One Pakistani soldier Muhammad Asif lost his life while defending a post. Base Commander Air Commodre Muhammad Azam took a bullet to the shoulder while leading the defensive operation. After some medical aid, he returned to the field to resume the charge to secure the base. No JF-17s were harmed in the attack. Terrorists attempted to target Erieye AEW&C based on Saab 2000 platform. It is interesting to note that the millitants are targetting strategic assets like Atlantique in Karachi and Erieye at Kamra. These planes have more relevance in theatres of war with external opposition rather than the terrorists, who are generally targetted by F-16s. Approximately 52-54 are currently in service. Overall plan is for between 150-250. HI, There should be the bullet proof suits making factory in the pakistan and the complete bullet proof suits should be given to the every soldier of the whole pakistan for forever the Sir . and there should be an bullet proof mobile vans and the bullet proof cars making factory in the pakistan cor forever the Sir .